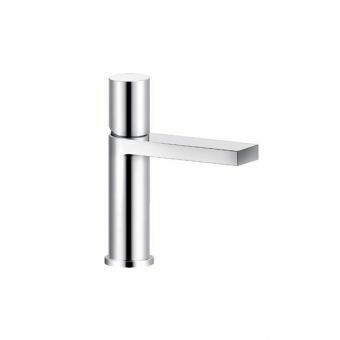 Innovative in style yet fully functional, Swadling offers the very best in design-led brassware for the fashion conscious connoisseur. 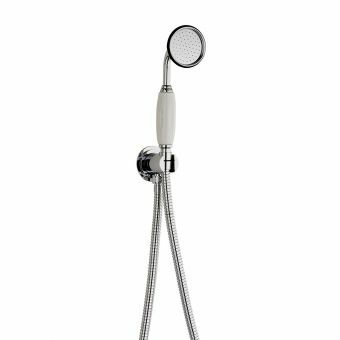 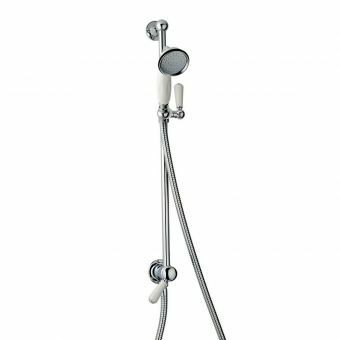 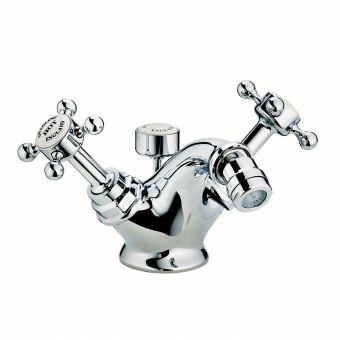 The Swadling Invincible 3 Hole Crosshead Basin Mixer Tap is an essential component for the bathroom that will help you to transform your daily cosmetic routine. 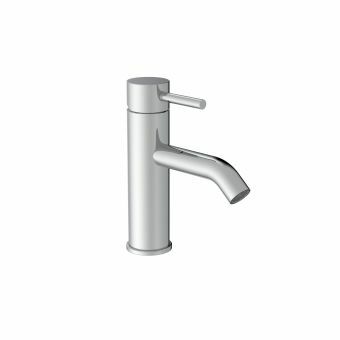 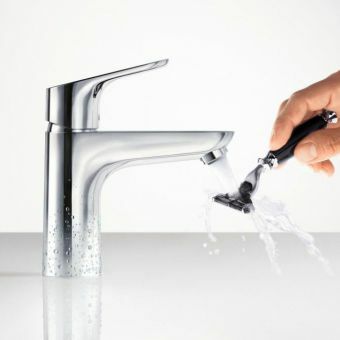 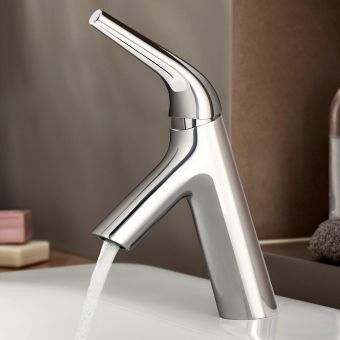 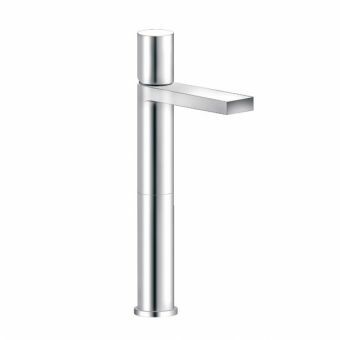 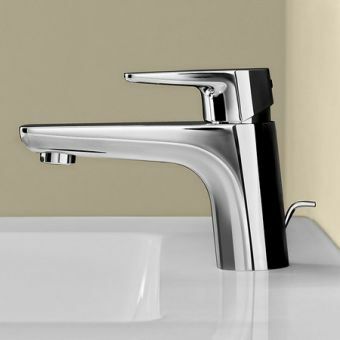 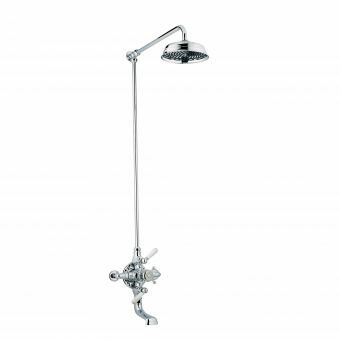 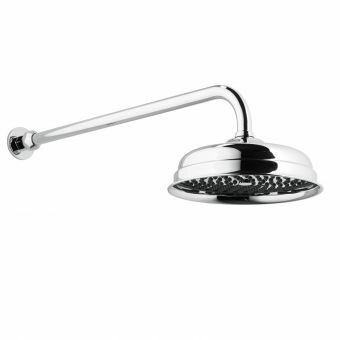 Consisting of three separate components, hot and cold taps flanking a central spout, it has an overall height of just 89.5mm with a spout length of 108.5mm. 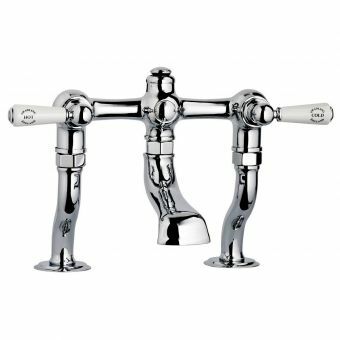 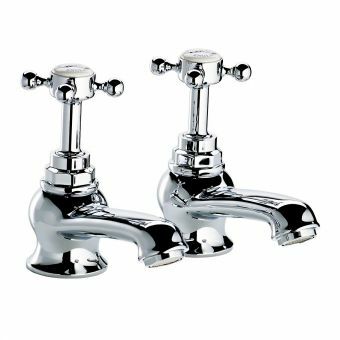 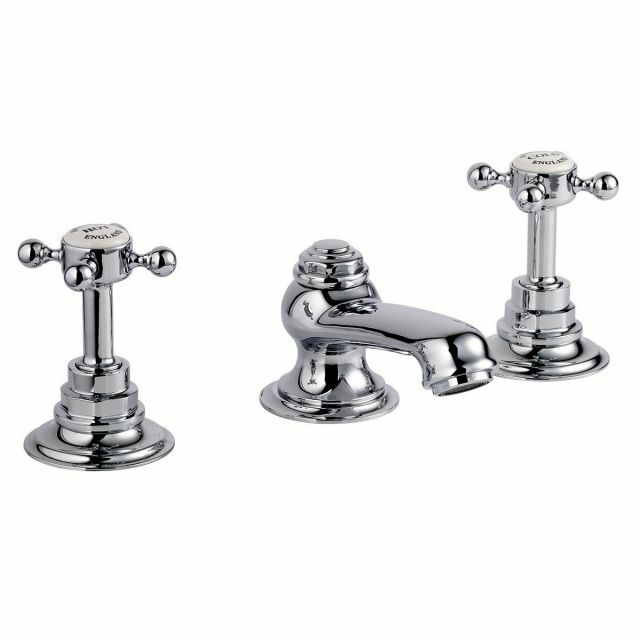 The traditional style of the crosshead taps makes them easy to grip as well as being suitable for young and old. 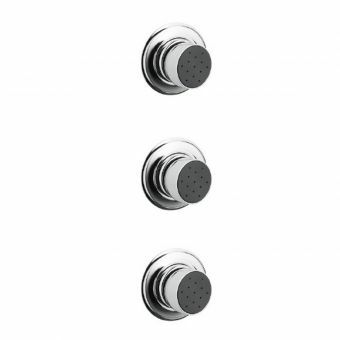 This intelligently designed set offers a wealth of customisation opportunities allowing for white or black centre discs and bespoke finishes such as brushed gold or polished nickel for all brassware parts. 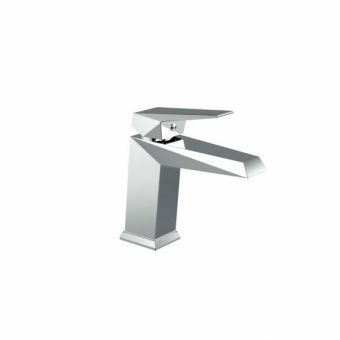 A restrictive flow aerator is supplied as standard to keep the water flow under control allowing for less wastage.